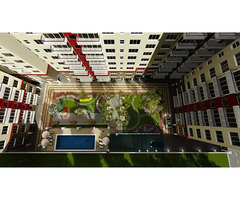 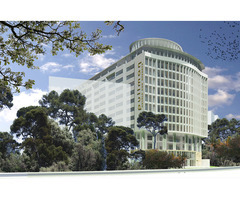 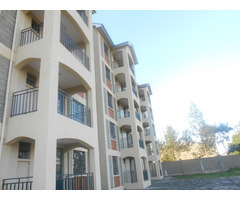 Pacesetters Meadows 2 & 3 bedroom apartments for sell Along Thika Superhighway. 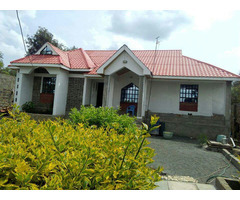 3 Bedroom house in Matasia Ngong.p. 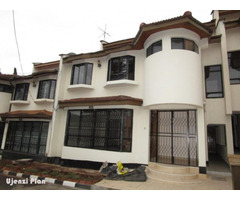 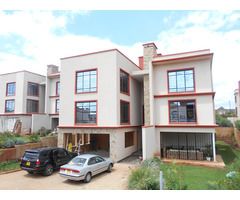 4 BEDROOM(2 Ensuite) Townhouse for Sale - Lavington.M. 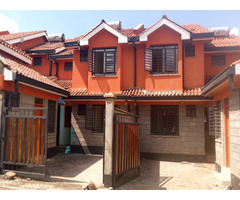 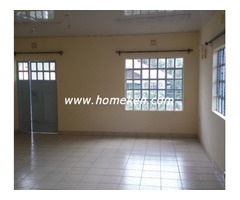 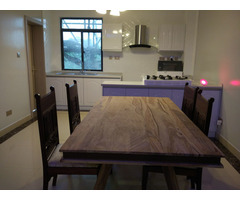 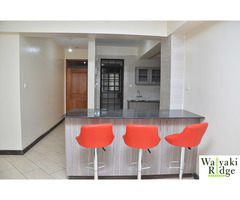 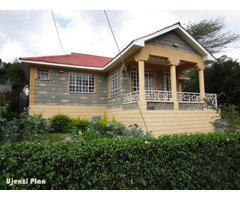 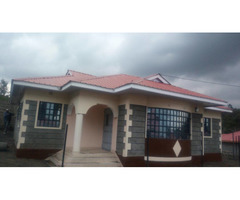 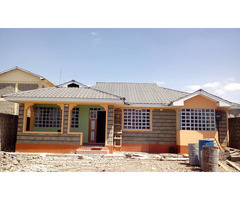 3 bedrooms (Master En-suite) in Rongai.L. 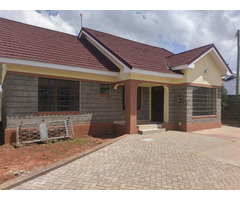 3 BEDROOM BUNGALOW master ensuite for sale in Kiserian.I.